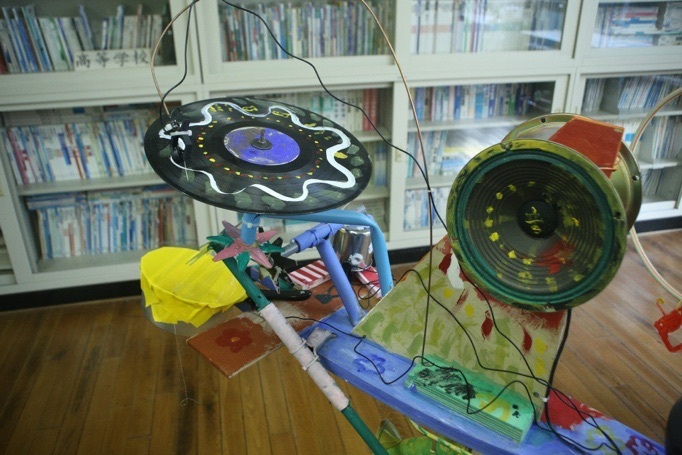 This project a part of Asia Music Network Special at Saitama Triennale. 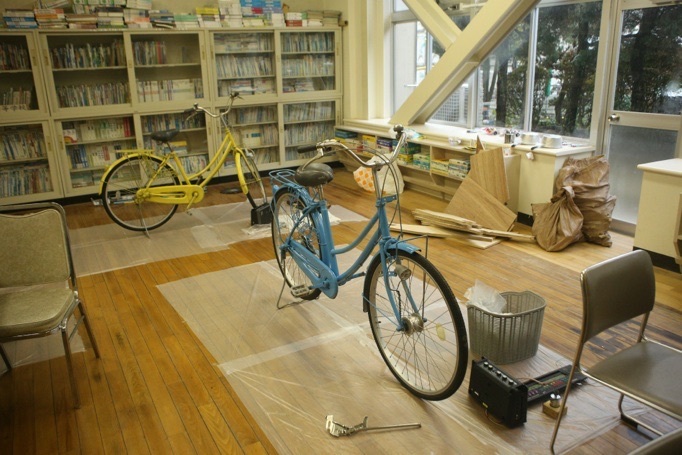 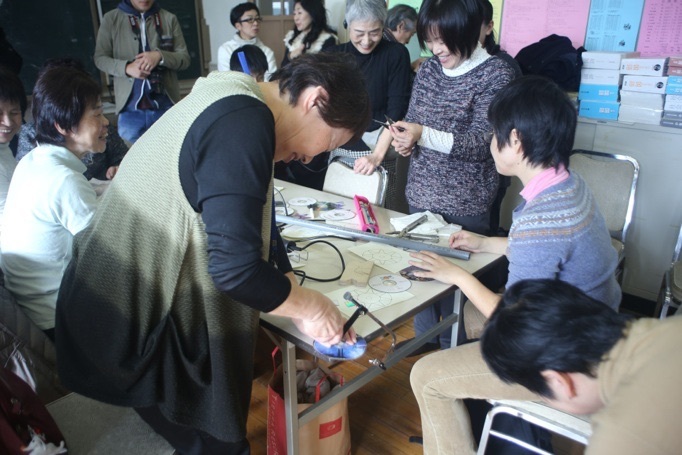 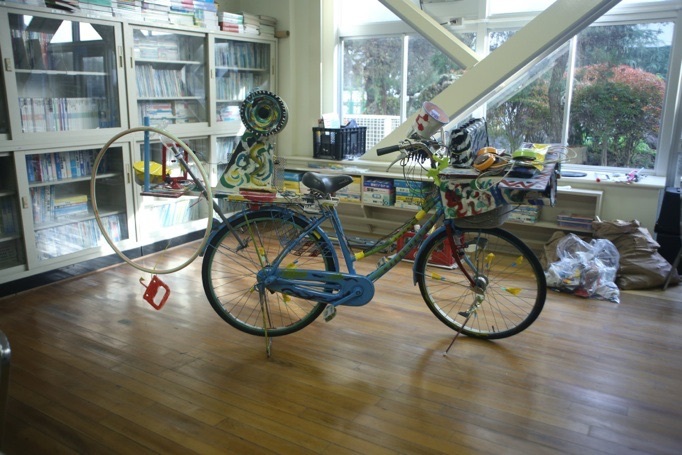 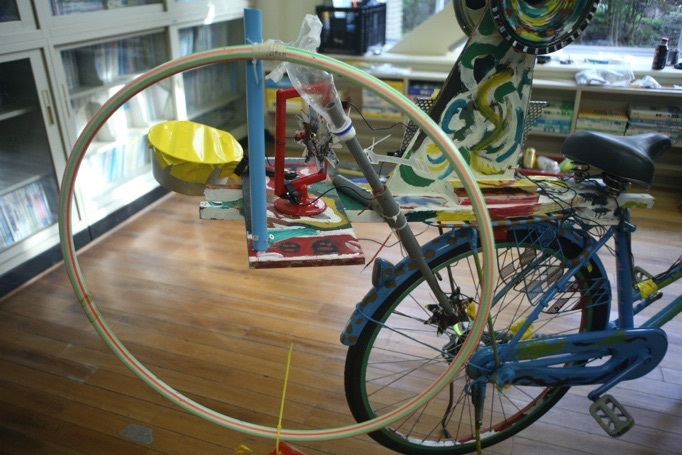 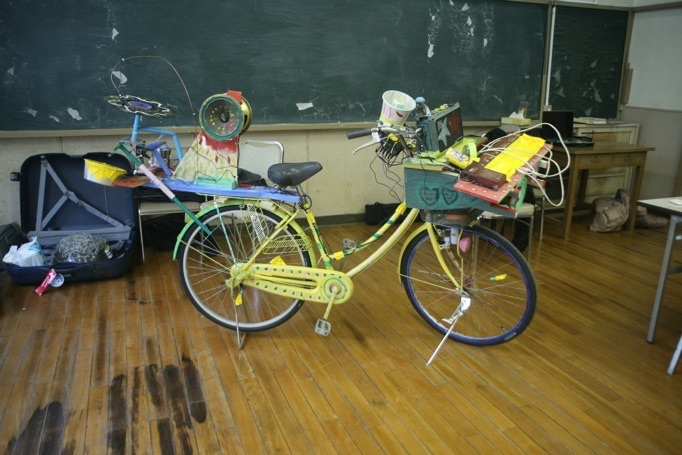 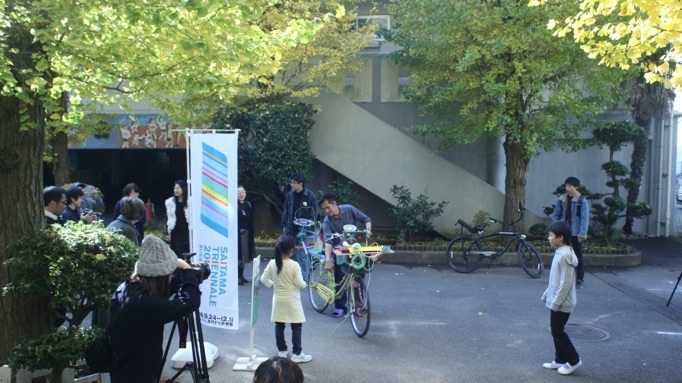 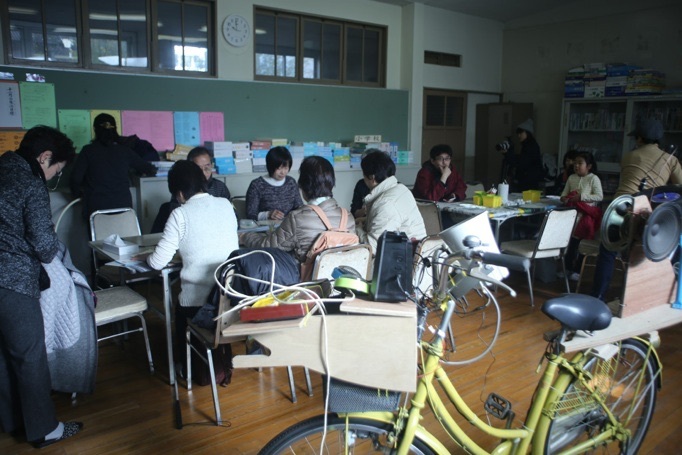 Bicycle Soundy Roaming in Saitama is workshop that invited local residencies made Bicycle Soundy in concept Public instruments for everyone, after finished we used Bicycle Soundy for performance and parade invited peoples join with Bicycle soundy. 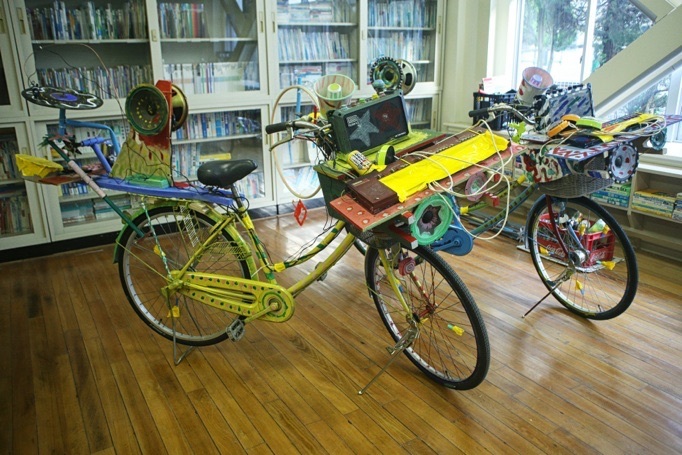 artists participated : Otomo Yoshihide, Duto Hardono, Takashi Makino, Yuen Chee Wai, Dj-Sniff, Arnont Nongyao. 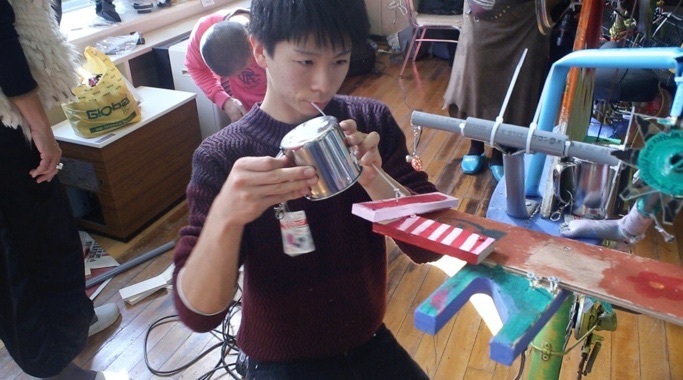 Curated : Yuen Chee Wai, Dj-Sniff. 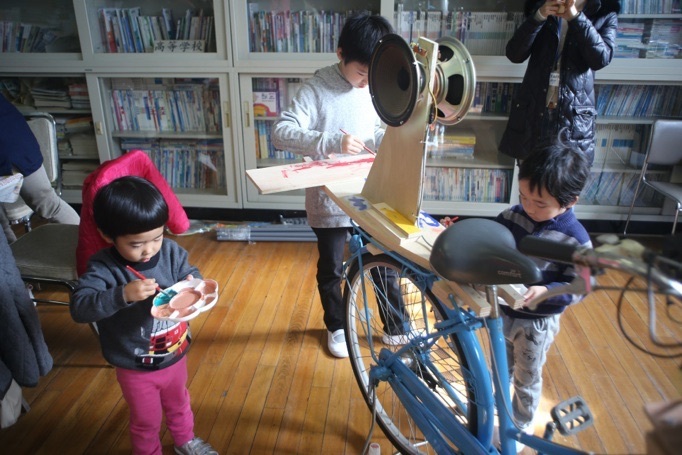 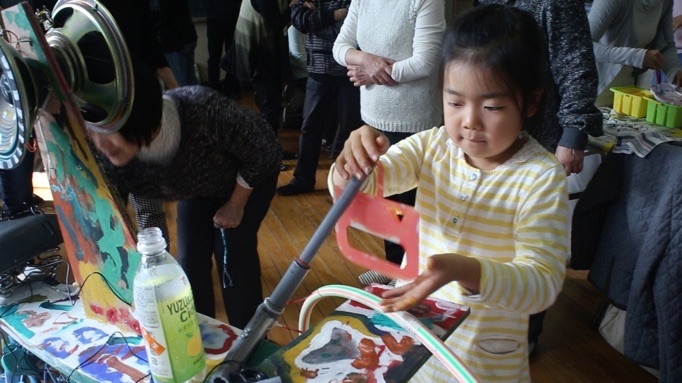 Supported : Asia Music Network, Japan Foundation Asia Center, Saitama Triennale, Omiya elementary school.